Well, its been a while since you’ve heard from us. A lot has happened since then. Let me tell you all about it! 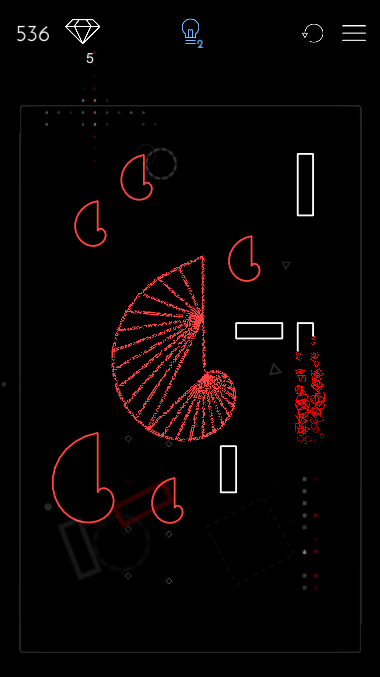 Around the time Alchemist’s Castle got “The Best Game” award from the Big Indie Fest @ReVersed in Vienna, Umut and Egemen released their new mobile game, Ignis. The launch was quite successful and the game was featured on the global AppStore. Thanks to the success of Ignis (and some bureaucratic stuff), Umut and Egemen founded a new company: Dalak Games. Following that we lost our old domain, kabukgames.com, and decided to get a new one (not that we are complaining, this one is much cooler). The down sides are that we lost our old e-mail addresses and all of the business cards became obsolete. Meanwhile, we have kept working on games. 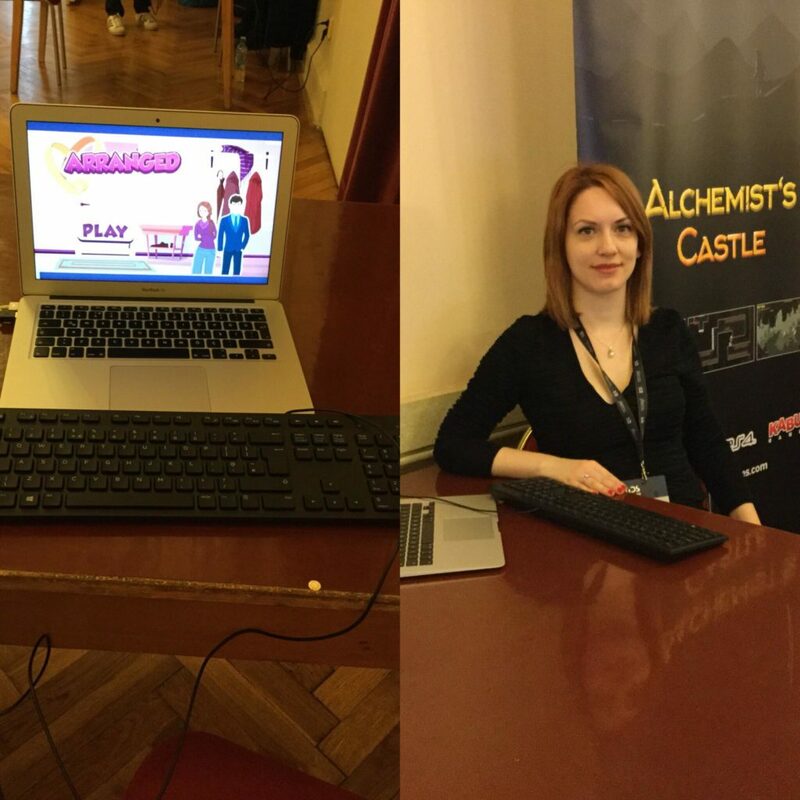 We were trying to code a better 2d character controller for the sequel of Alchemist’s Castle. In the process, overall game design were changed completely. Soon, we will have some awesome stuff to show! So stay tuned. 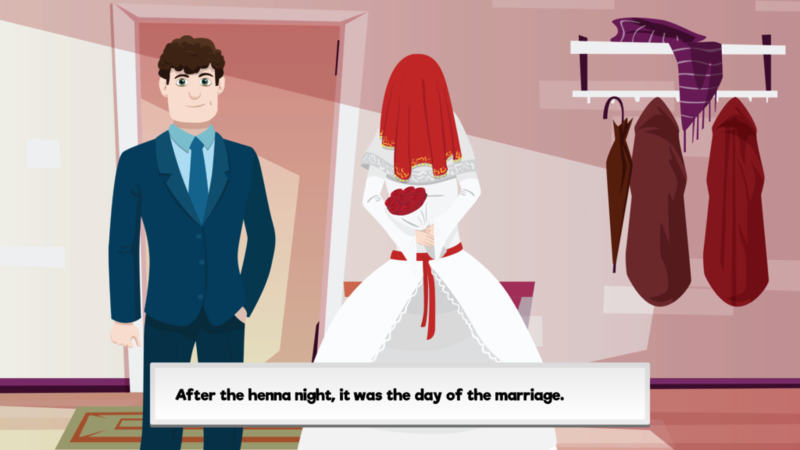 We are very excited to announce that we have been working on the visual novel game about the culture and the traditions of arranged marriages in Turkey! The game is (not so creatively 🙂 ) called Arranged. Be sure to check it out! 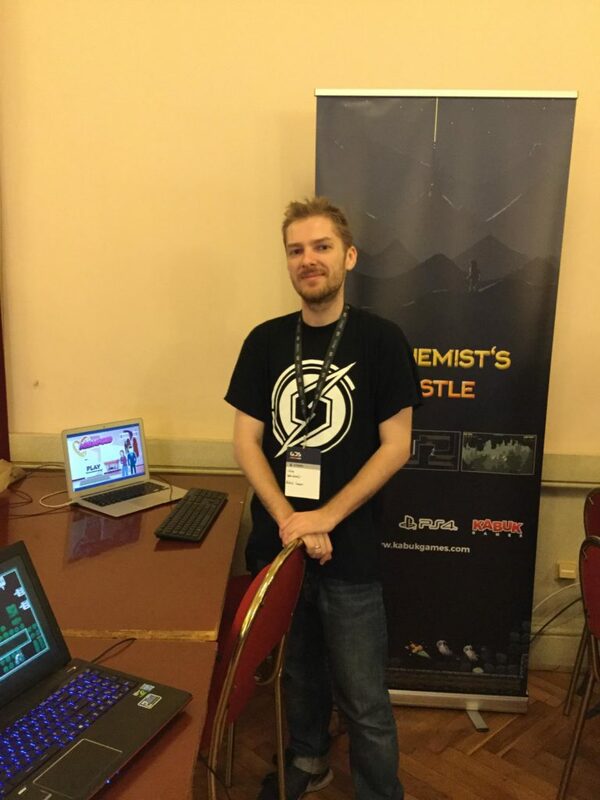 And finally, we attended to the Game Developers Session 2018 in Prague! It was a super fun event and we met a lot of interesting people. Surprisingly, people were very interested in Arranged. We received a lot of useful feedback. Thanks everyone who stopped by! Previous PostPrev Article The New Website!